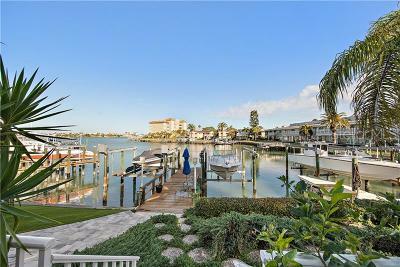 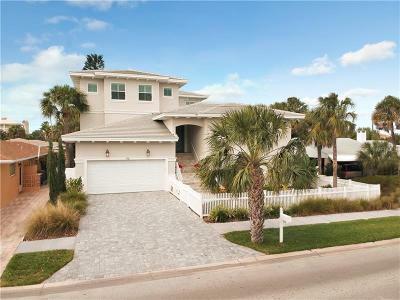 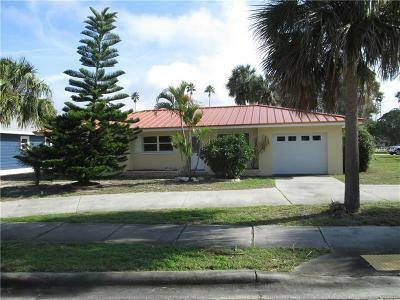 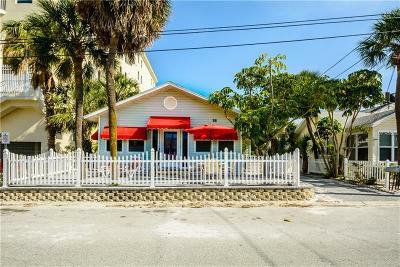 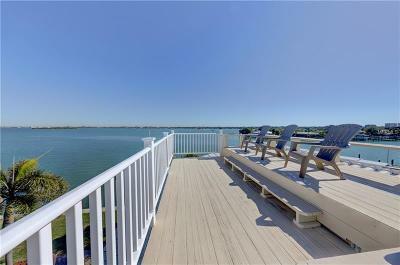 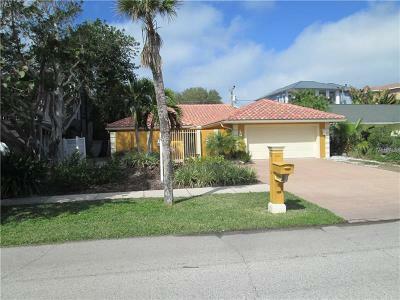 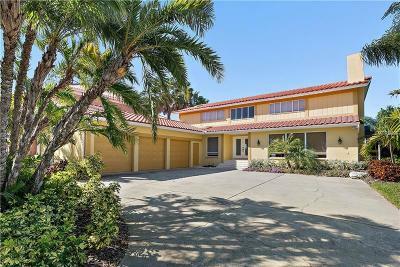 Discover Single Family homes for sale in Clearwater Beach, FL located in (Pinellas County). 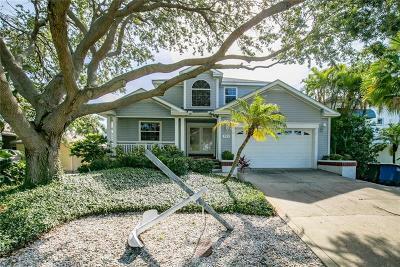 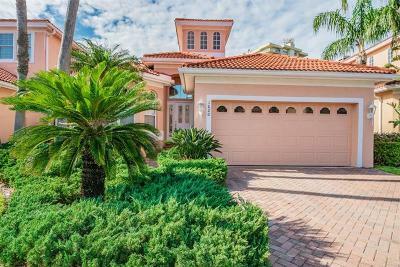 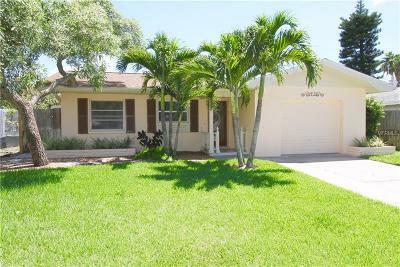 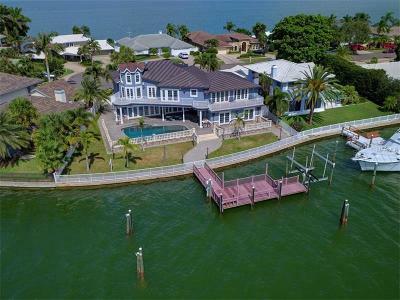 Homes-Florida can help you find a wide variety of active Clearwater Beach single family homes for sale by using our effective MID Florida MFRMLS IDX program. 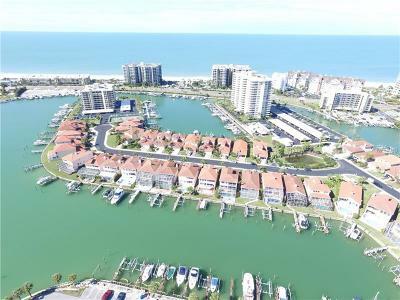 Searching for real estate listings on our website is convenient and easy by selecting view details, save searches or map property locations that provides Up-To-Date real estate information about Clearwater Beach! 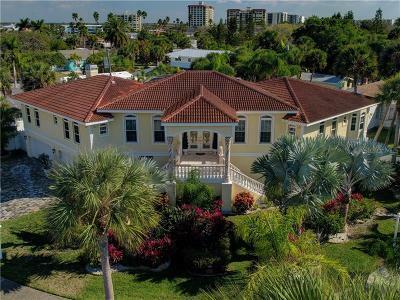 Realty Executives Suncoast Leading Real Estate Experts And Services Since 1970 For Interested Homes Buyers Searching Single Family Homes For Sale In Clearwater Beach!